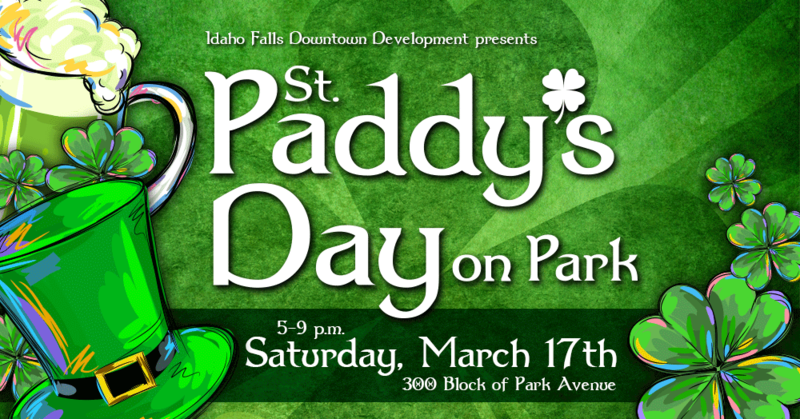 Join us for Paddy’s Day on Park Avenue Downtown (in between A Street and Broadway). Enjoy the music of our local firefighters Pipes & Drums band along with County Line while you sip on a beer from Idaho Brewing and enjoy a yummy bratwurst. This event will be on the street so dress warm. There is no better way to celebrate St. Patrick’s Day this year!